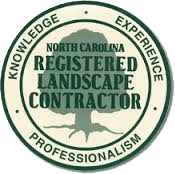 Are you Looking For Lawn Care or Landscaping Jobs in New Bern, NC? 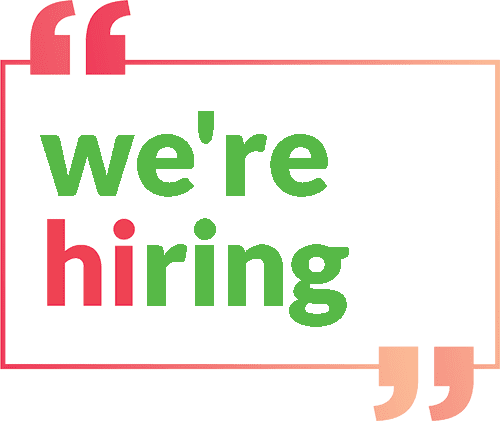 If you live in or around New Bern, Havelock, Emerald Isle, Atlantic Beach, or Morehead City, NC; there’s a good chance Elks Lawn Care is looking to hire you. We’re always accepting applications for individuals with lawn care or landscape design experience. If you feel like this describes you, please contact us in the form on the side. In the subject line, include a little about your experience. We’re looking forward to hearing from you and would love the opportunity to speak with you.